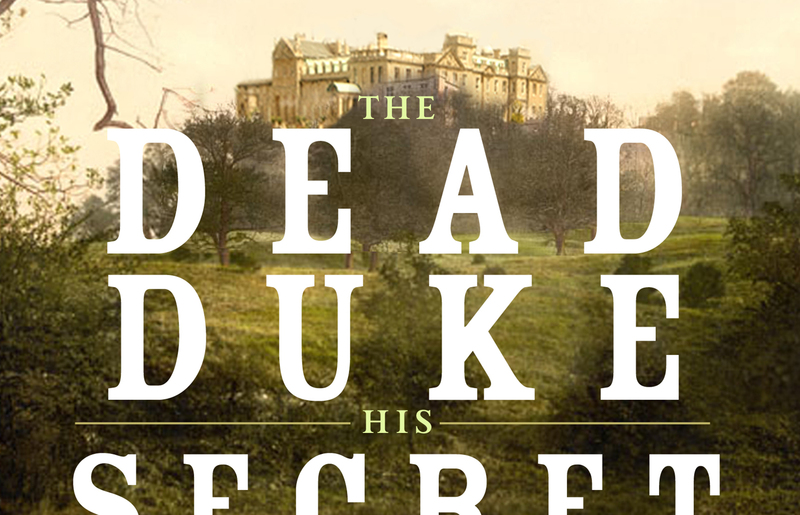 Want a book with elements of “Bleak House,” “Ripper Street” and “Downton Abbey?” Try “The Dead Duke, the Secret Wife and the Missing Corpse” by Piu Marie Eatwell. At the base, it’s about paternity, inheritance and loneliness. But when you mix in the law, emigration and scams, and you have a really rich story to enjoy on cool winter evenings. In 1898 a woman named Anna Marie Druce claimed that the reclusive eccentric 5th Duke of Portland had carried on a secret life from 1834-1864 as her husband, Thomas C. Druce, a noted businessman. Her son, Walter, was the first legitimate son of Druce (there were several illegitimate offspring) and, if Druce had been Portland, Anna wanted Walter to have the aristocratic name – and millions of pounds of income. However, after the 5th Duke’s death in 1879, a relative, William Cavendish-Bentinck, had inherited the title as the 6th Duke. He was not eager to give up his inheritance and set out to refute Anna’s claims. Thus began a series of legal wrangling, chronicalized in legal and police documents, famous previous murder cases, photographs and sensational penny press articles, that rocked a decade. Anna was only of the first to claim relationships with the Portlands. Along the way, Eatwell gives a vivid and oft-unflattering view of Victorian/Edwardian society. This is not the well-ordered world of Sherlock Holmes; it’s more the grim, brutal and lonely world of the BBC’s “Ripper Street” with its dirt scrabble life of the lower middle-class and the poor house. She does a brilliant job keeping the tension up while telling this story. She spent considerable time researching the family through the University of Nottingham library where “a combination of bequests, auction sales and transfers in lieu of death duties, the vast bulk of the archives of the Dukes of Portland… had ended up”. First published in the UK in 2014, it has been updated with newly discovered information. She has included a bibliography, list of persons and my biggest quibble with it is the clumsy cover design.